M and I decided to spend our entire trip in Taipei because we didn't want to lug our luggage around. For Dor and her friends, they traveled around Taiwan and stayed in various homestay inns民宿. These inns usually have websites. To make a reservation, all you have to do is to email them directly. 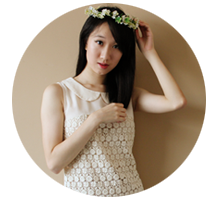 Dor mentioned that she paid S$20 per day, if I remembered it right (I'll check with her again!). 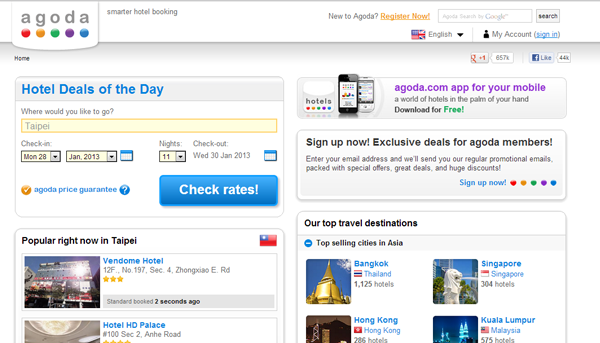 Anyway, we booked our hotel accommodation via Agoda because that was where Audrey booked hers. And it's really easy to navigate the website. First, you key in details of your stay. 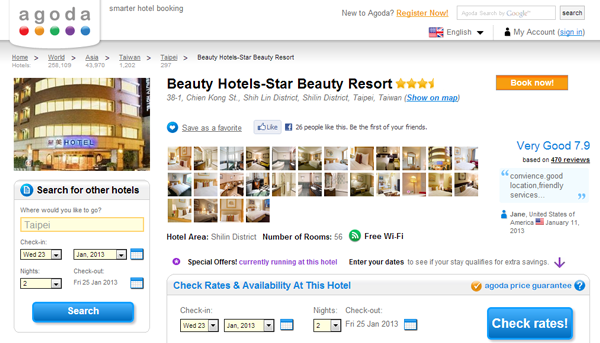 Second, pick the area of Taiwan that you will be staying in. 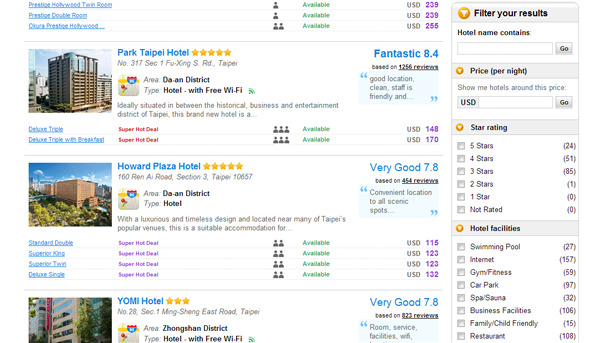 And you get a long list of hotels, along with their ratings, that are available. You can also filter your search with the checklist on the right. (: Little boxes will also appear from the bottom on the right to tell you which room was booked ___(insert number)___ minutes ago. Lilin and Jessica stayed in CityInn Hotel when they were there. This hotel is located near the Taipei Main Station, which is where all the train lines in Taiwan meet; Taiwan High Speed Rail (Bullet train. ), Taiwan Railway and Taipei Metro. It is a really convenient place too, where travelling is concerned. It is also near the location where the Airport Bus drops passengers (Click here for the schedule and fare (M and I took the cab to our hotel instead.). 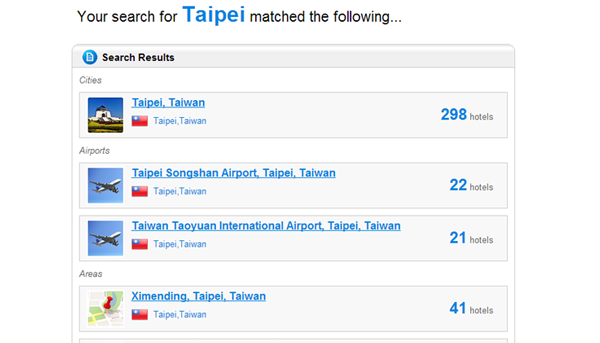 This website allows you to check the railway schedule for Express and Ordinary trains to the different parts of Taiwan. You can book your tickets here using credit cards. Alternatively, you can purchase the tickets from the machines at the railway stations. This author wrote a really detailed description on how to book railway tickets online. He has also penned down his 8-day Taiwan trip in 2009. Hardwarezone is a rich source of information for tons of stuff! People there are really helpful. In this thread, they gave information about the prepaid phone cards you can purchase in Taiwan Taoyuan International Airport. For iPhone users who are going to be in Taipei, you can download the Taipei Metro (MRT) and Taipei Street Map Offline apps. P.S. : We changed money at The Arcade in Raffles Place at 23.3808. Do shop around for money exchangers on the 2nd floor!